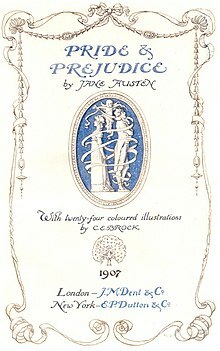 ^ "Austen power: 200 years of Pride and Prejudice". The Independent. 2013-01-19. Retrieved 2018-12-07. ^ Runcie, Charlotte (June 20, 2018). 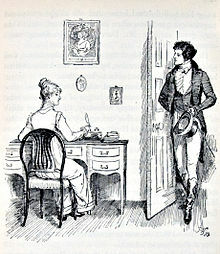 "Could Mr Darcy afford a stately home today?". The Telegraph. Retrieved June 20, 2018. ^ a b c Fergus, Jan (1997). "The professional woman writer". In Copeland, E.; McMaster, J. The Cambridge Companion to Jane Austen. Cambridge University Press. ISBN 978-0-521-49867-8. ^ Cossy, Valérie; Saglia, Diego (2005). Todd, Janet, ed. Translations. Jane Austen in Context. Cambridge University Press. ISBN 978-0-521-82644-0. 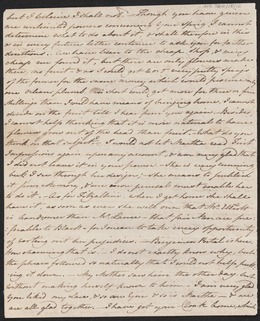 ^ The Brontës : a life in letters. Barker, Juliet R. V., (2016 ed.). London. ISBN 1408708310. OCLC 926822509. 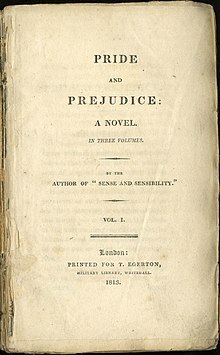 ^ "200th Anniversary of Pride And Prejudice: A HuffPost Books Austenganza". The Huffington Post. 2013-01-28. ^ Books, Five. 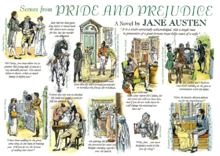 "Pride and Prejudice | Five Books Expert Recommendations". Five Books. Retrieved 2019-03-11.